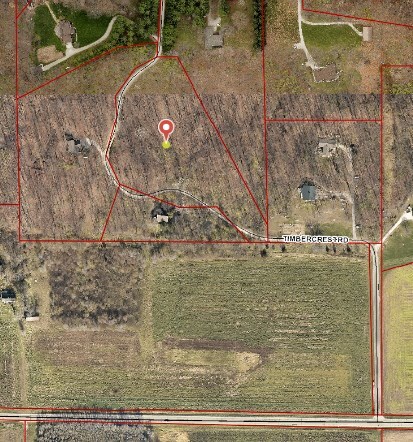 This 5.2 acre wooded lot is PERFECT for building your dream home on. It is located very close to Purdue/West Lafayette and Lafayette. If you want to live in the country but still be within minutes to shopping, dining, schools etc, then this lot is what you are looking for.